This has always been the hunters biggest and most ridiculous lie, that they are conservationists. This ban proves, unequivocally, that their claim is just a lie. Excellent news! Trophy imports into the US from captive lions banned. 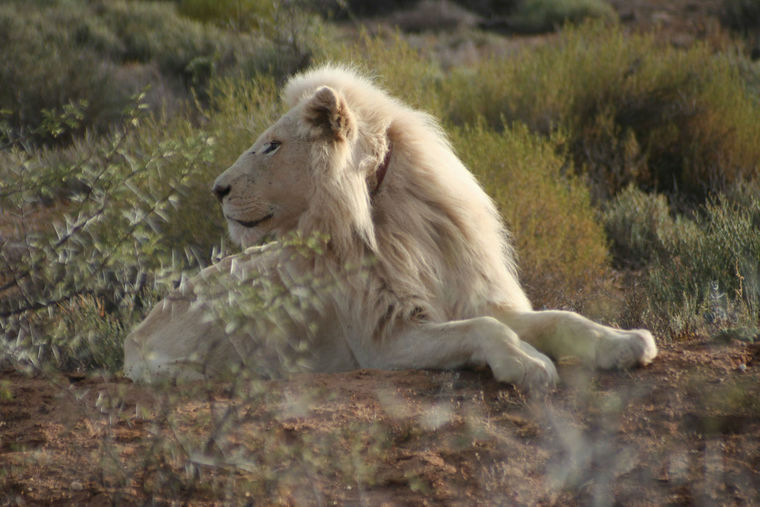 African lions are at risk of extinction and will be protected under US law…. “the steep decline in lion populations in Tanzania, the biggest lion-hunting country in Africa” These are the facts. I’ve actually had many civil conversations with hunters who have told me they are well and truly over hunting being represented by slob thrill-killers and media-whores running hunting TV shows. I hear a lot of hunters claiming “Antis are against ALL hunting”. For some this is true, there are many who are opposed to any form of hunting. There are also many who have no quarrel with someone hunting for food. Many hunters claim to be “ethical”; about what they do. They don’t revel in killing an animal, only take what they need and they don’t disrespect it by plastering photos of it’s corpse all over their social media pages. I also see a lot who whine “I’m being attacked for putting food on my table”, but when you look at their Facebook pages, 90% of their posts are them grinning over dead Wolves, Coyotes, Cougars, Bears and anything else that moves. Their “likes” are a media-whores like Ted Nugent, Jim Shockey, Melissa Bachman, Kendall Jones Etc. There’s one moron in Utah who claims he hunts to feed his family, and that he’s “preserving hunting as an American tradition”, while at the same time he’s trying to recruit people to go leopard hunting in Africa with him. So where are all these “ethical” hunters? Don’t seem to hear much from them. The one’s talking loudest are the slobs and thrill-killers. The silence of the “ethical” hunters is just seen as acceptance of what they do. You think of yourself as an “ethical” hunter? Then grow a set, stand up and be counted, because until you do, ALL hunters will be tarred with the same brush, and it will only get worse for you. “protien”, “familys”, “any body”, “by products”, “cant”, “prenounce”,”Im”, “ur”, “wnet”,???? Not the sharpest knife in the draw, are we Brandon? How dare those nasty wolves not just lie down and let the hounds tear them to pieces? Can’t they come up with some new lies? Africa is waking up! 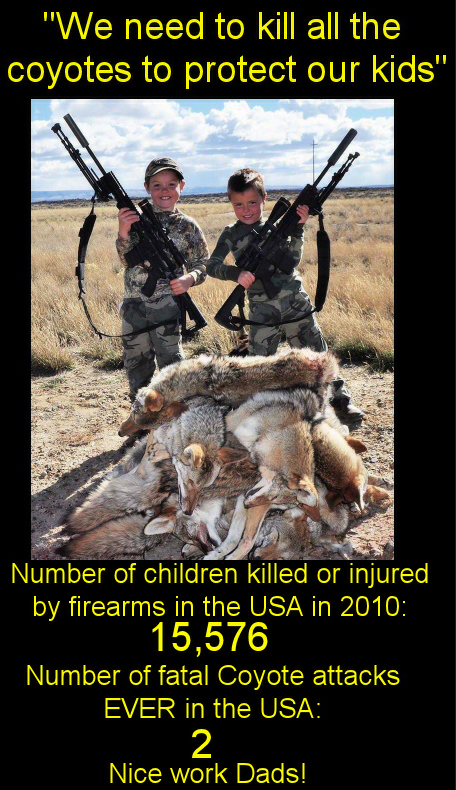 This is why the hunting businesses are panicking.